Publishing Perspectives serves up an enticing selection of edifying edtech gifts for children young and old. If you’re getting fed up with the three-minute wonders that most Christmas presents are, then it might be time to turn to the world of ed-tech for inspiration. 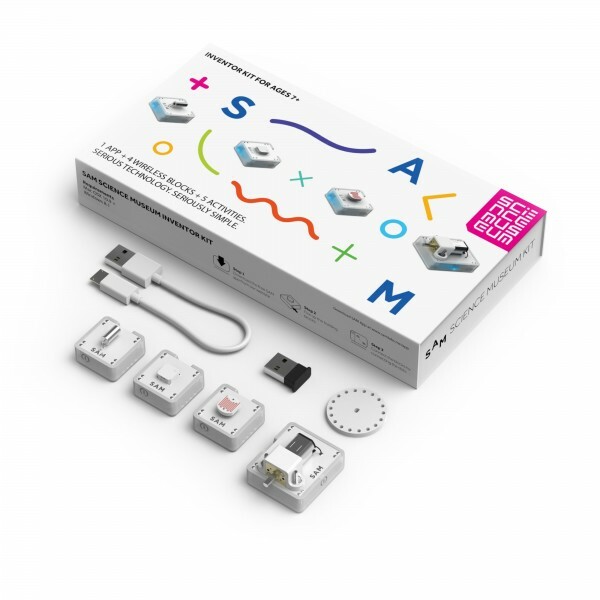 Edtech gifts can promote creativity, aid collaborative play and help your children learn some useful skills without realizing it – and just might turn them into the next Steve Jobs.’Tis the season for turning your tablet into a play facilitator, and one of the safest bets for 5–13-year-olds must be Osmo. This is a great-looking accessory for the iPad that turns your table top into a playing field through a mirror attached to the top of the tablet and a base for it to stand on. The children use numbers, letters and wooden pieces that come as part of the kit to play Osmo’s creative and learning games. They can even go free-range and draw pictures for themselves. In a few years’ time we may be wondering how we managed without Osmo. As Minecraft is kind of the new Lego then no Christmas ed-tech gift list can leave out this Scandi creation (since bought by Microsoft). Players in Minecraft build virtual worlds out of 3D building blocks and then go on adventures or fight equally virtual zombies. However, rather than go for one of the many versions of the game itself – or indeed the Lego Minecraft range, which is getting a bit too intertextual for me – my eye is caught by the Minecraft Stop-Motion Movie Creator Animation Studio which threatens to turn your son or daughter into a Minecraft Spielberg and your home on Christmas Day into a production lot in Tinseltown. It allows your children to create their own Minecraft movies by giving them 15 props, four mini-figures (three of them are exclusive) and four backgrounds to shoot the production in front of it. 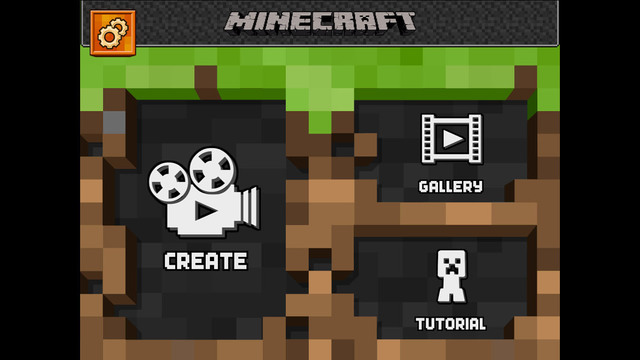 There is of course a free mobile app and in three steps your child could be a Minecraft sensation on YouTube – some of the mini-movies have more than 7 million hits. If you can dream it, you can create it with Ozobot – at least, that is the claim made by the manufacturers of these inch-long smart robots. Their starter pack goes some way to proving it as it comes with Ozobot, the all-important stickers and everything necessary for more than 20 different activities. 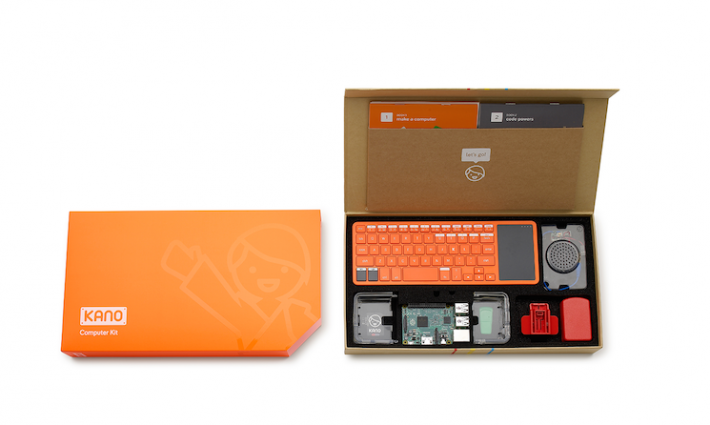 Kano Offers a build-your-own computer kit. Billing itself for the generation that “wants to create technology, not just consume it” (I’m not sure whose children they have talked to), the Kano computer kit by British startup Kano promises to enable your child to build their own computer, learn to code and enjoy over 1,000 activities – all with the help of the equally British creation Raspberry Pi. A little extra cash buys you a screen as well. 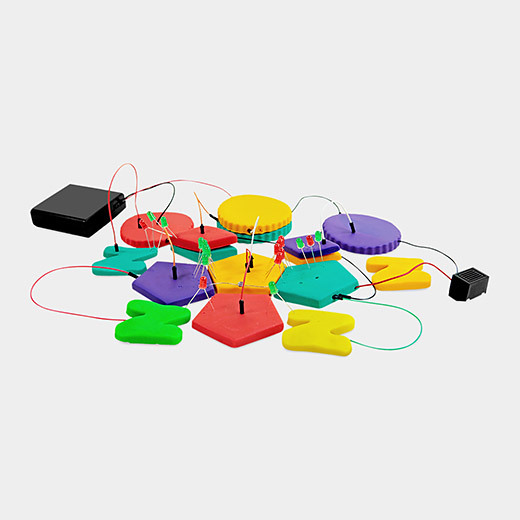 Another British startup, Technology Will Save Us, has created the DIY Electro Dough Kit. This is a collection of lights, switches and buzzers designed to be squashed into their special conductive dough to create some rather fun electronic circuits. If these don’t grab you, then there are many others doing similar things, like yet another British startup, SAM Labs, whose Science Museum Inventor Kit has children over the age of seven building gadgets and connecting them wirelessly to the Internet. What is ed-tech? Well, the next gift on the list challenges our idea of what technology is and what it should do. Toca Boca is one of the most creative app developers for children around, with special emphasis on collaborative play, creativity and safety. This time it has done something different – but no less imaginative. 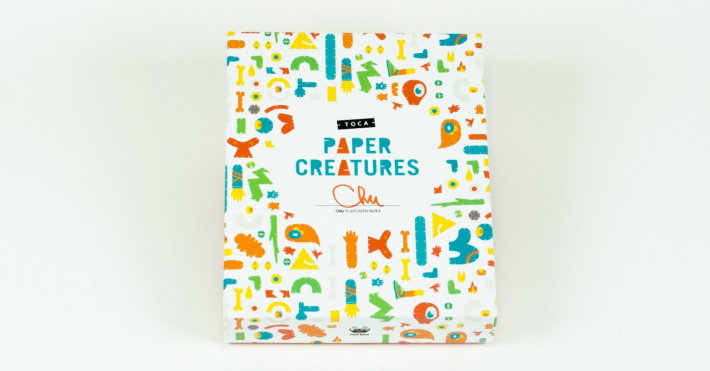 Toca Paper Creatures is a low tech play set that encourages imagination and creativity, designed in collaboration with Argentinian artist CHU. The box contains 49 unique and colourful cardboard pieces that can be combined into thousands of different creatures. And when you and your children have played with these enough you can always download one of their impressive apps, such as Toca Nature and Toca Boo. Similarly, Dragon’s Den winning Lost My Book has reinvented the children’s picture book by using technology (and a true Silicon Valley startup approach) to create amazing looking personalized stories featuring plenty of rabbits in top hats, unicorns and magic spells in nine different languages. If all this is starting to sound horribly expensive, then there is always the cheap, cheerful and very clever Google Cardboard, which allows you to experience virtual reality in a simple, fun, and affordable way by means of a smartphone. Although the technology is still in its infancy, some interesting apps are already available: via the New York Times, for example, your children will be able to experience the first attempts at virtual reality journalism in the paper’s VR film The Displaced. At the other end of the spectrum, you could pay for your children to go on a course provided by numerous organizations in the field of ed-tech. In the UK, FireTechCamp run courses for children and teens ranging from Minecraft world-building through to video game design. Now, if you really want to position your little bundle of joy ahead of the pack then it may be time to buy a 3D printer. There are a number of 3D printers on the market, but XYZprinting’s compact da Vinci Junior 3D printer, which works with Windows and Apple machines, looks like a good one to go for. It is keenly priced, won’t take over your desk and is easy to use – promising to make the printing of more complex models much more straightforward. There is also an online community for children so they can find and share plans for themselves. And finally, if the tech is getting you down, then you can’t do better than Lego Technic, which was the inspiration for Disney backed award-winning Joel Gibbard, founder of Open Bionics, to create his revolutionary 3D-printed prosthetic arms.